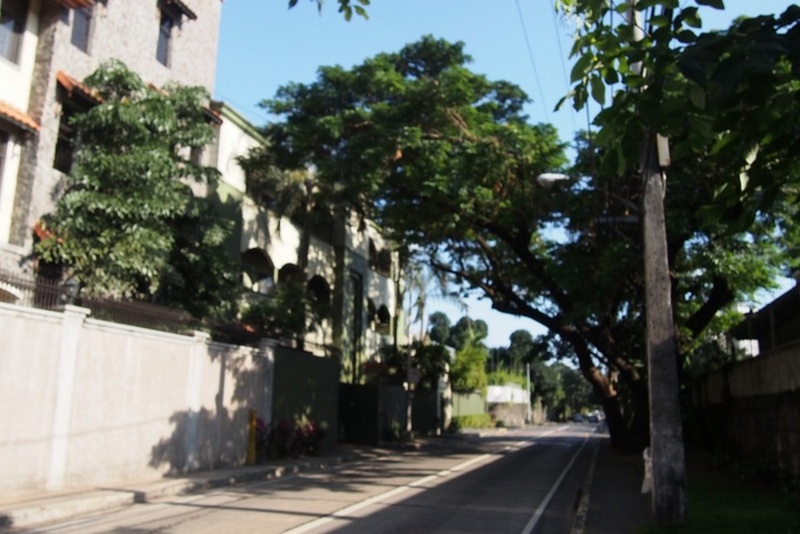 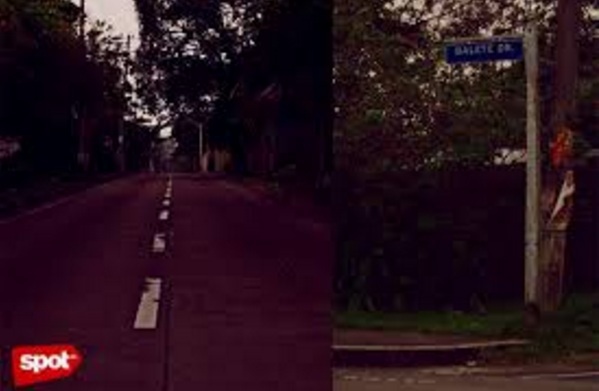 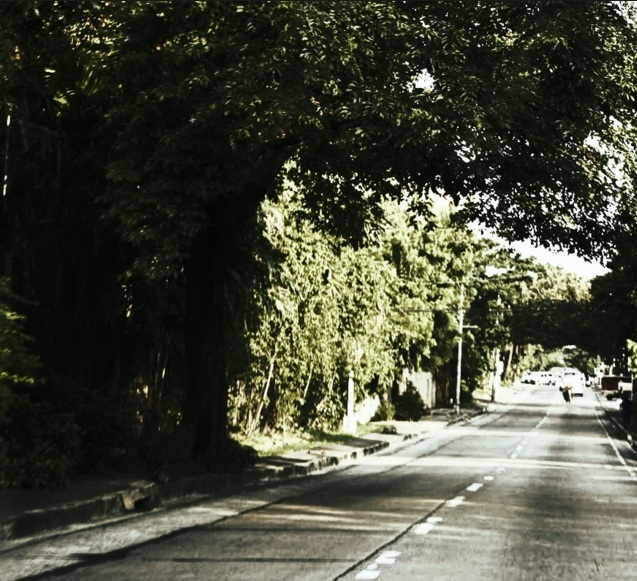 The Balete Drive in New Manila gained fame during the 80’s because of a certain lady wearing a white dress reported to hail cabs, ride for a while and then she will mysteriously disappear. 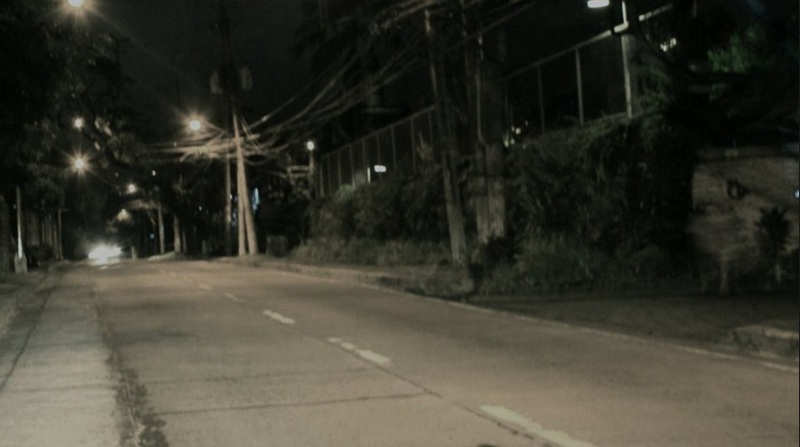 Many people said that the lady was raped and dumped in the streets. 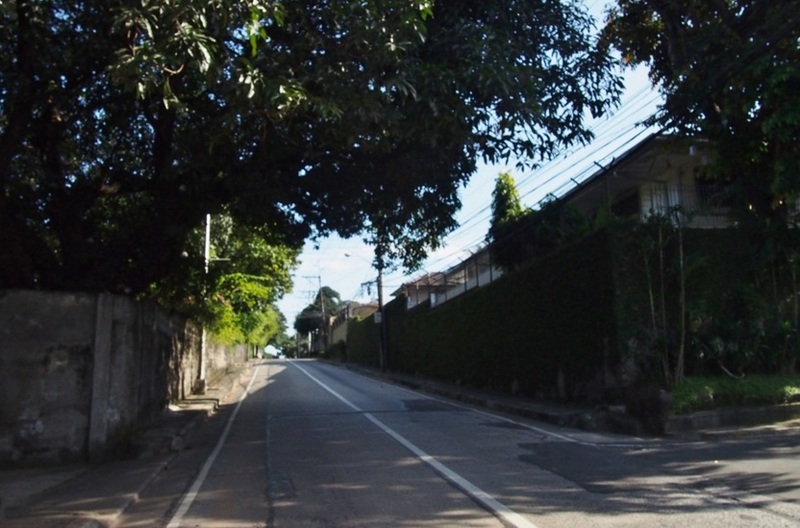 Despite of the lack of evidence to support the story, many people avoided driving there.